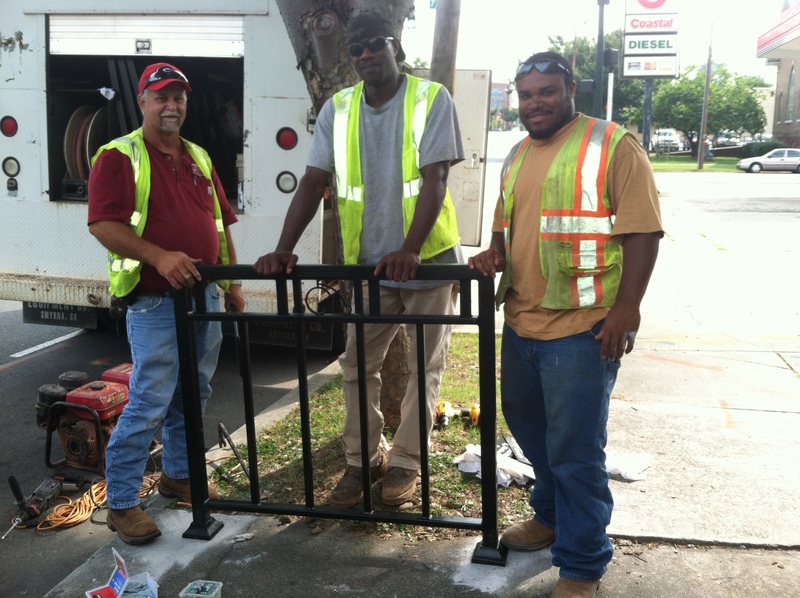 The 4 new downtown Rome bike racks were installed Wednesday. Hooray! The Rome Downtown Development Authority would like to commemorate this accomplishment with a photo on Friday, August 16, 9am, at the corner of Broad and 4th (near Schroeder’s)! SPECIAL THANKS to BIKE! WALK! NORTHWEST GEORGIA for their contribution! Hope to see you there!